Hi everyone ! Trang’s back after millions of years, yes yes. I didn’t want to write and publish a post when I didn’t feel like it. It doesn’t seem genuine from me. But now I’m back 😀 Since I haven’t got the time to write my reviews, I thought I can share with you what I’ve read recently and we can maybe discuss the books together! Yes, I can confirm that she’s done it again. She has rapidly becomes my auto-buy author in the YA world. Probably the only one to be honest HAHA. If you love The Grisha Trilogy and especially Prince Nikolai, you’ll be in a for a real treat. 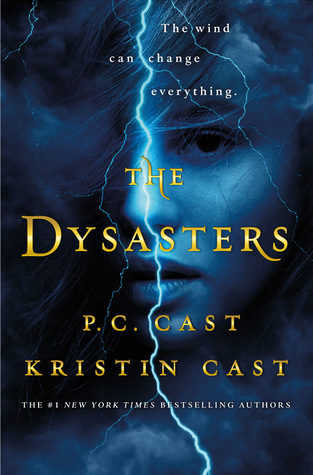 I guess this is the part where right after I hyped up a book, I would bash another one LOL The Dysasters felt like a Middle Grade read more than a Young Adult. The story is very predictable and the characters are just so unrealistically teenagers with a bunch of stereotypes throwing here and there. I loved the fact that we get to see some illustrations but at certain point, it becomes almost like a children book. ABSOLUTE FAVOURITE! 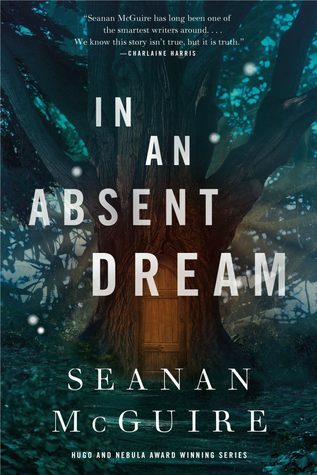 I will write a whole review about this book but for people who has not read the rest of the Wayward Children series yet, I can assure you that it’s totally safe to start with this. As the story is totally different and somewhat completes the first book, a prequel if I may say. It had a great start, loved the theme but what was lacking was the central theme which was racial tensions. The author didn’t explore too much of it and I felt rushed and not developed. The race theme seems very superficial because it is trendy and the author wanted included in the conversation. It’s not all bad, I loved Queenie, the main character, I just don’t think it has explored the central theme deep enough. I ‘m going to save you guys sometime by saying that: you don’t need this book in your life. As part of the DC comics series, I find the overall series was quite underwhelming. The only book I actually enjoyed was by Leigh Bardugo about Wonder Woman, and it went downhill from Batman to Catwoman and now this. I recently finished Emma by Jane Austen and yesterday started with Co-wrecker by Meghan Quinn. omg HOW GOOD IS EMMA THOUGH ? 😀 I LOVED THAT NOVEL HAHA. There’s also a BBC show, I honeslty prefer the show to the movie! It’s a good book and I liked it but I didn’t enjoy it. Just didn’t feel like reading a classic. 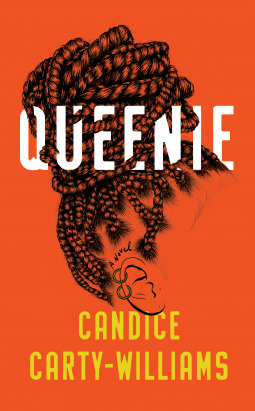 I’m curious about Queenie, mostly because of the cover. I might try it. Thank you Zeezee! Let me know what you think of Queenie 😀 It received mixed reviews so far! 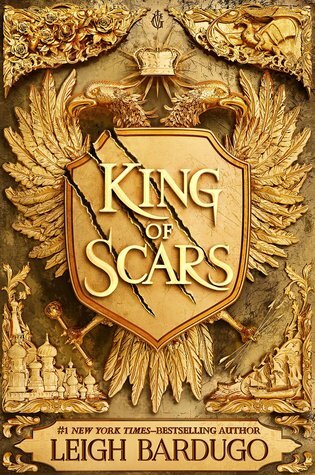 King Of Scars was a great read and really loved the shocking ending! I enjoyed the first three books in the DC icons series but I don’t want to pick up the fourth installment because I’ve been hearing a lot of mixed reviews about it. I love SUPERMAN but I don’t want to be left disappointed. I loved King of Scars so much! I will also buy anything Leigh Bardugo ever writes because she NEVER lets me down. How great is Zoya?! I love her sooo much. I think probably Zoya! I have always been a huge Nikolai fangirl and was really excited to read the book because of him, but Zoya totally stole the show. I am such a sucker for what you might call emotionally unavailable characters like her. YES, so happy to see Bardugo has delivered yet again! 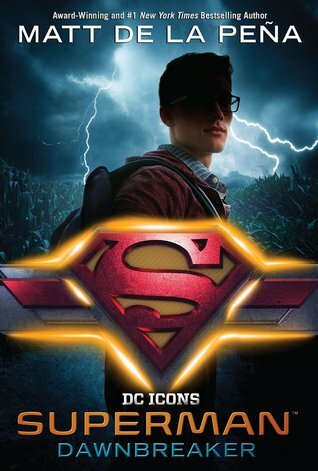 Not surprised about the DC YA series though… It was way too ambitious and meant to milk some more money off of the millennial crowd. Plus, it wasn’t meant for people with prior DC knowledge, I think. Any fan who read those will probably finish with their eyes bleeding LOL I don’t know, it just never felt like a solid effort – just something aimed at profit. The Dysasters did not work for me either Trang! I’m happy to see you again here! 😊 I didn’t read any of the books you mentionned, but I recently started to read an Italian crime novel series! 😄 Hope to see you soon!